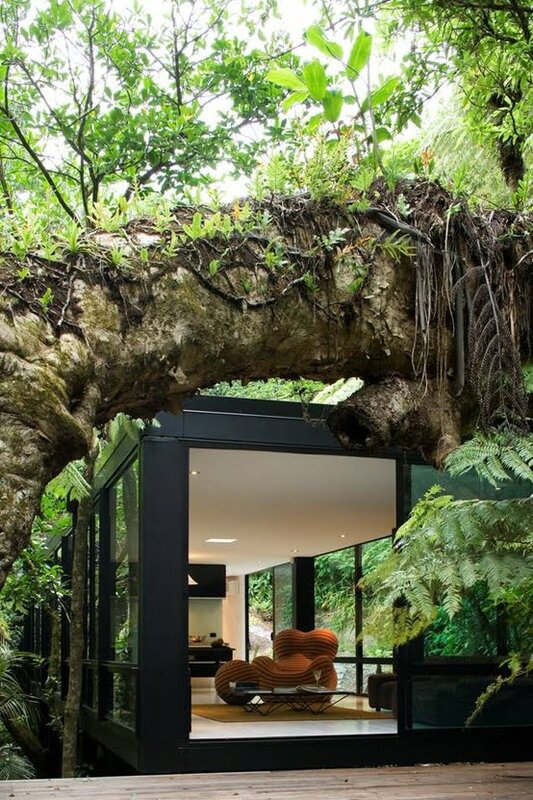 Building your very own house is definitely rewarding. You get to choose the materials you like, the perfect location with a scenic view, and you even have the freedom to design and modify it to adapt to the new decor trends whenever you want to. Designing a house is a difficult undertaking, you need to carefully plan and consider a lot of things such as the location, area constraints, and materials. This also includes the cost of the construction. 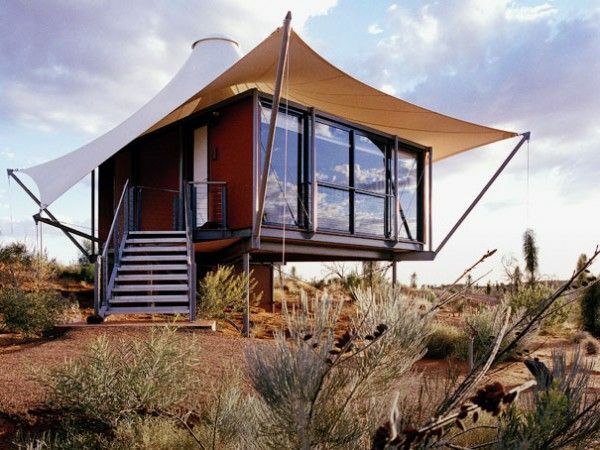 Low-cost housing and home designs are now aviable option for everyone who is planning on building their home. 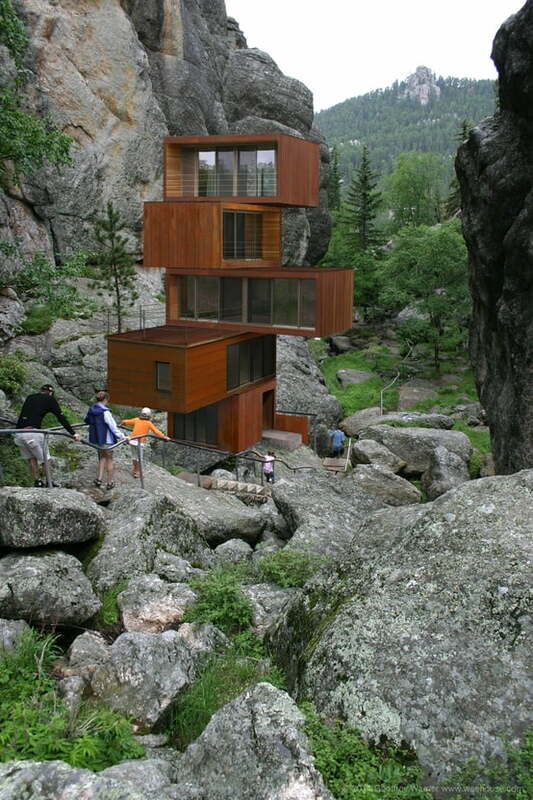 This is where houses made of shipping containers came to fruition. 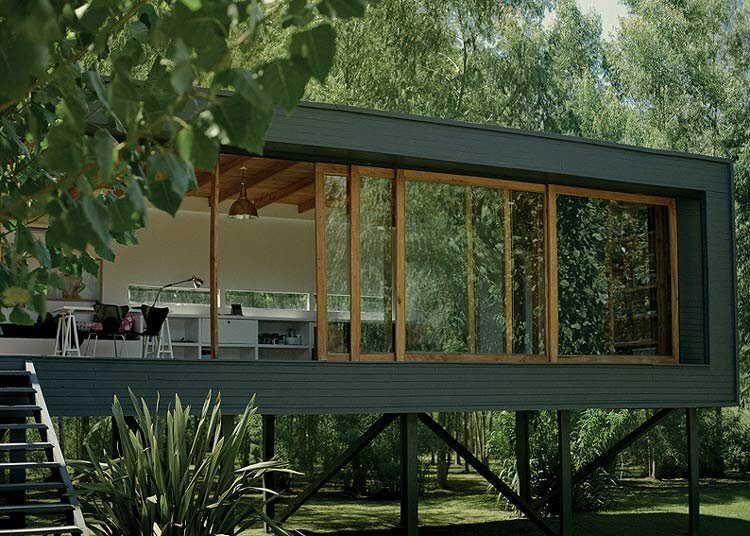 Shipping container homes are gaining popularity nowadays. They are robust and durable, making them a popular choice for home building material. They are robust and durable, making them a popular choice for home building material. 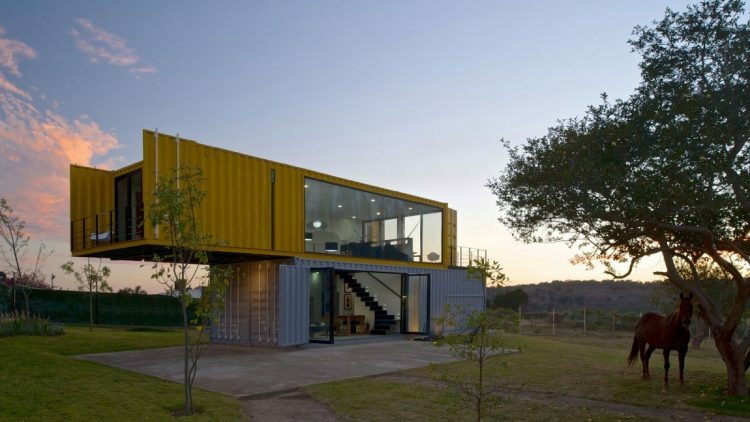 Let’s take a look at some of the benefits of choosing shipping containers as a base material for your dream house. • Compact – Do you have a small lot area? That’s not a problem. 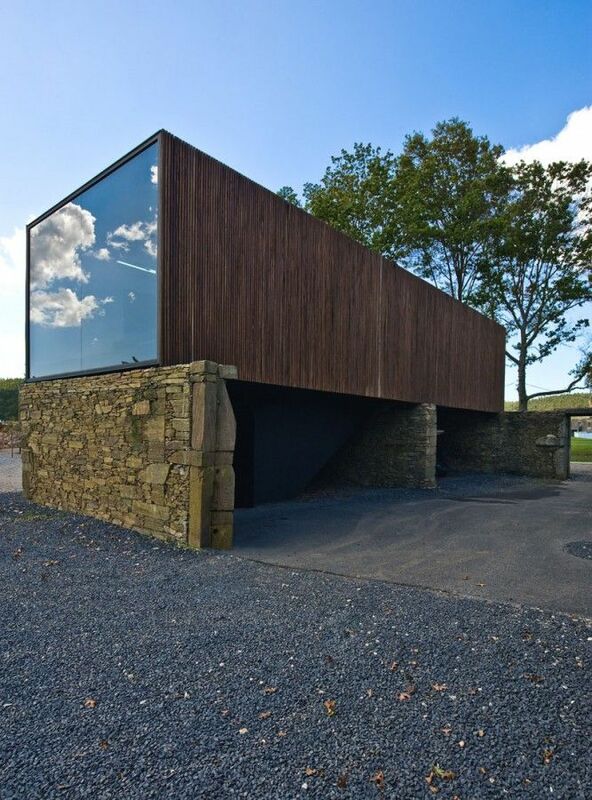 Shipping containers are compact and therefore efficiently deal with your area constraints. • Economical – Unused cargo containers from the shipping companies can be bought for a low price. This means you won’t end up with an empty pocket. • Ready-to-Use – They are already halfway through the construction phase and can be easily redesigned to fit into the desired area in a short amount of time. 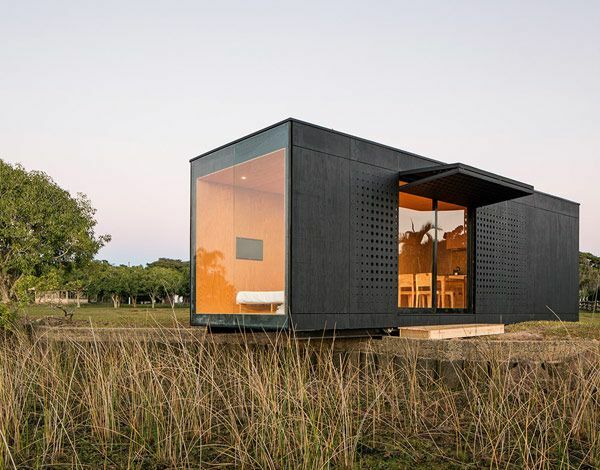 • Weather-Proof – Due to its durable nature, shipping container houses can withstand the heavy battering of winds and even floods. 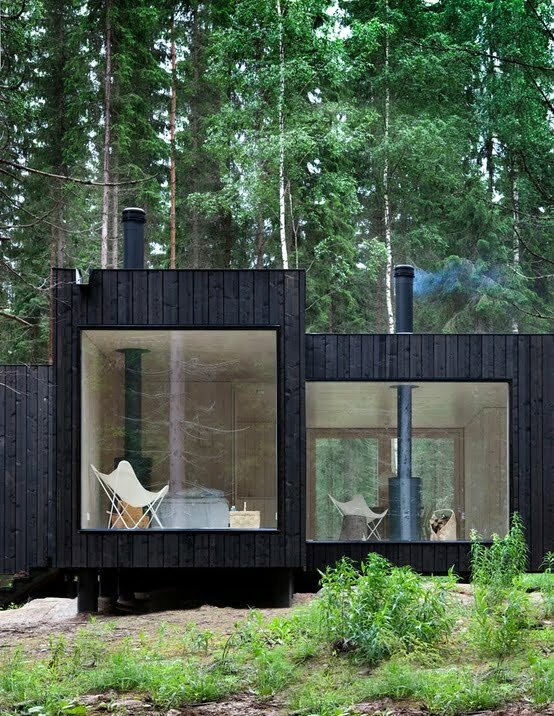 • Fire Resistant- What makes the shipping container incredible is the fact that it is fireproof. The galvanized steel is sturdy and can withstand fires. • Pest Proof – They are made of steel and are primarily built to resist pests such as termites. 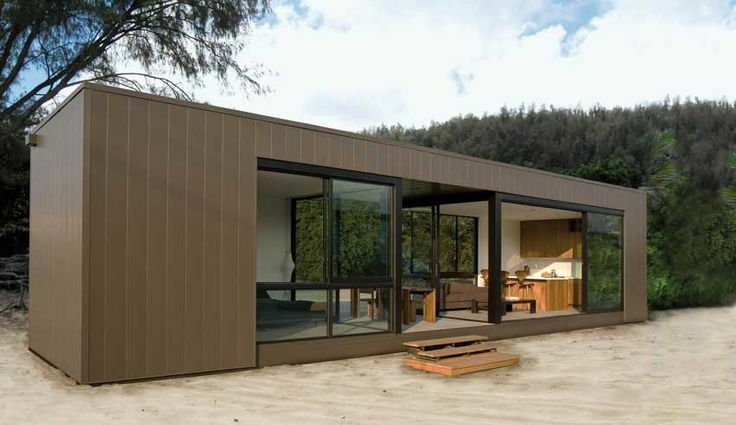 • Customizable – Shipping container homes are flexible and can be designed to suit the owner’s needs. Applying decor trends that match the designs’ built is applicable. Whether you want it minimalistic or not, it is up to you. • Maintenance – The materials used for these containers practically require very little maintenance and can last for years. 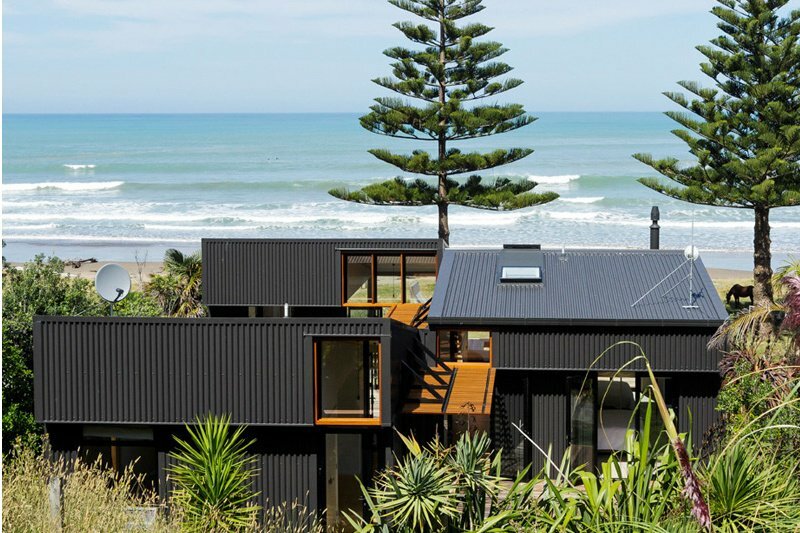 Now that we have addressed its advantages, let’s now consider the possible downsides of having a shipping container house. 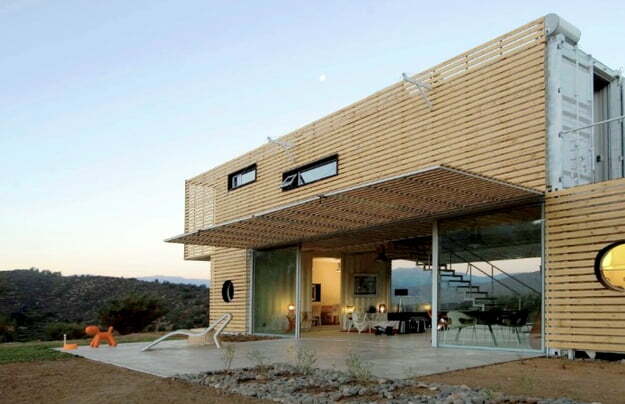 • Narrow Design – Shipping containers are built with a fixed layout. 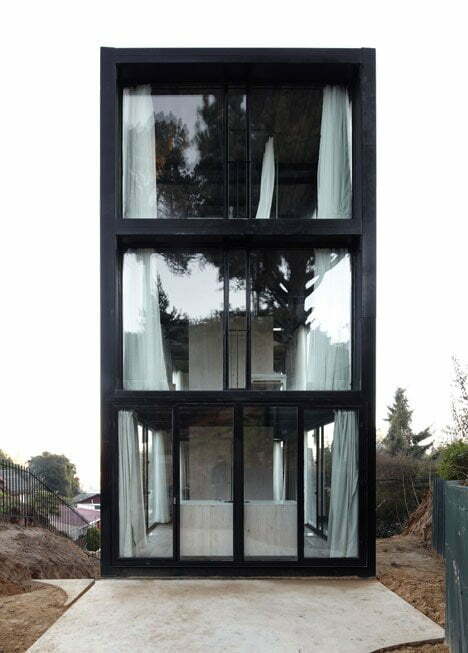 With a dimension of 20ft or 40ft length by 8ft wide, the house will have a limited room space. • The Need for Insulation – Steel is an excellent heat conductor. It means that if no proper insulation is installed, it would feel like you are inside an oven when it is scorching hot outside. • Chemical Remnants- You don’t know where these containers were used before you buy them. There could be traces of pesticides or other chemicals that are left behind. You need to clean them thoroughly to remove contamination. 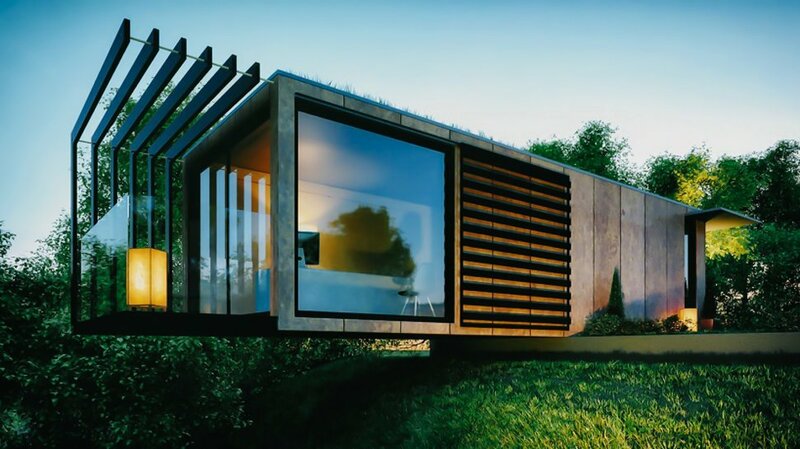 Shipping container houses are slowly gaining its popularity in the housing and real estate world. 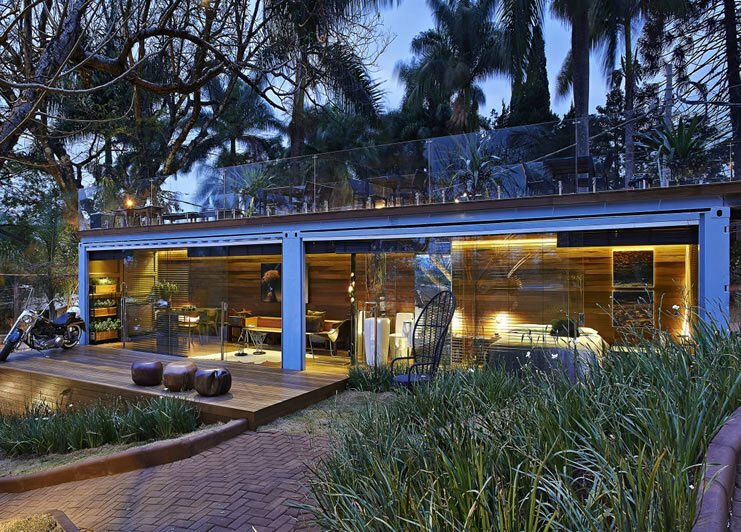 These houses are not only economical but are also interior design friendly. 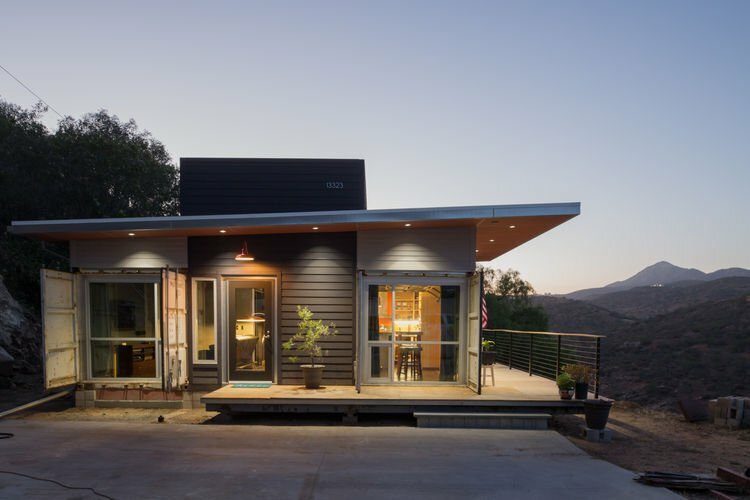 Home decor trends change regularly, and the houses made from the shipping containers are built to adapt and keep up with these emerging trends. 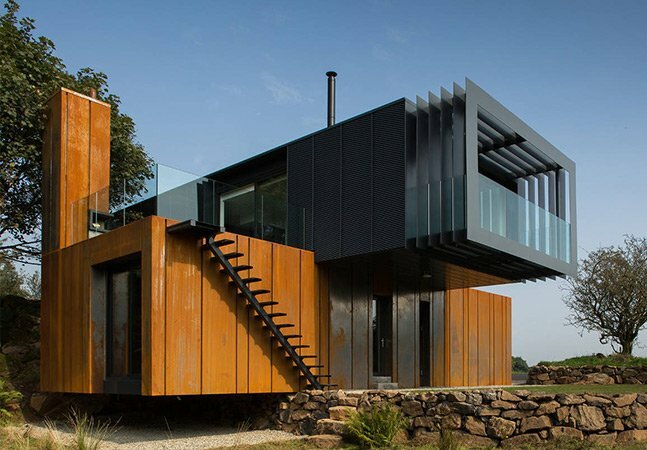 With careful planning and design implementations, your dream house made from the shipping containers will surely be a great home to live in.